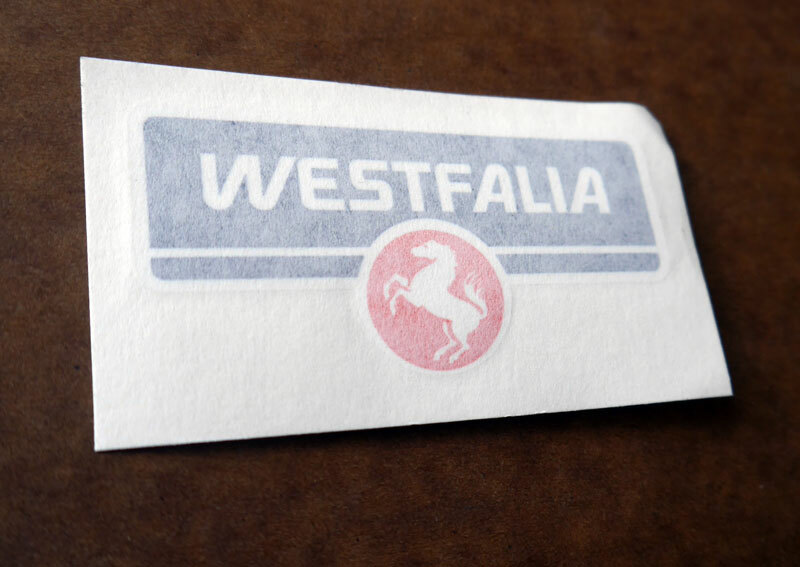 Spruce up your Westfalia luggage rack with a fresh new logo decal! 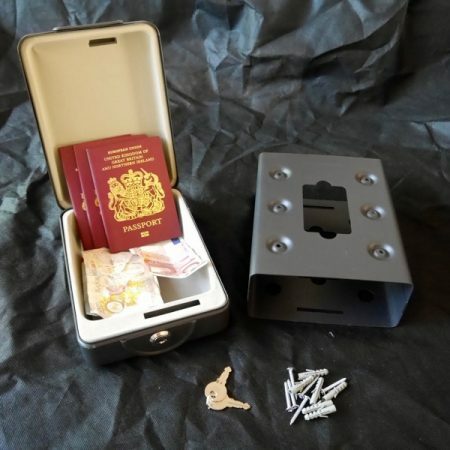 SKU: GW-255-070-902. 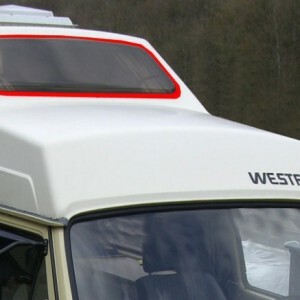 Categories: Gowesty, VW T4 Parts, Westfalia Decals, Westfalia Roof Parts. 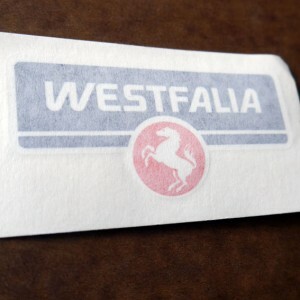 Tags: decals, luggage rack, stickers, westfalia.